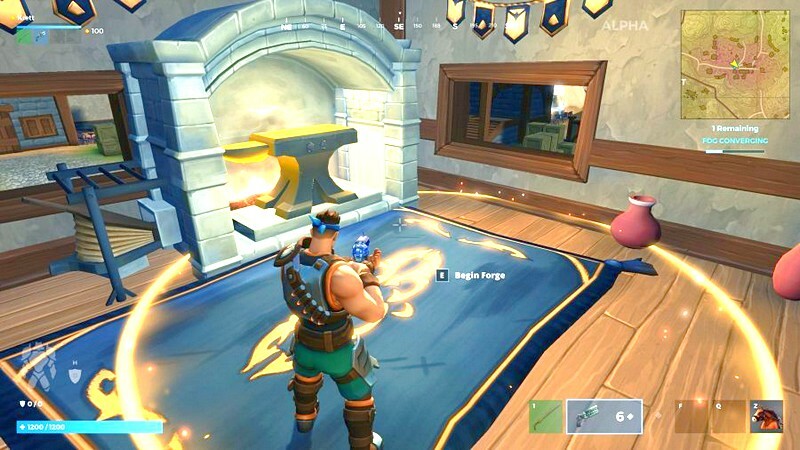 Beginner Guide: Realm Royale - Map guide - Forge locations, loot spots and more. 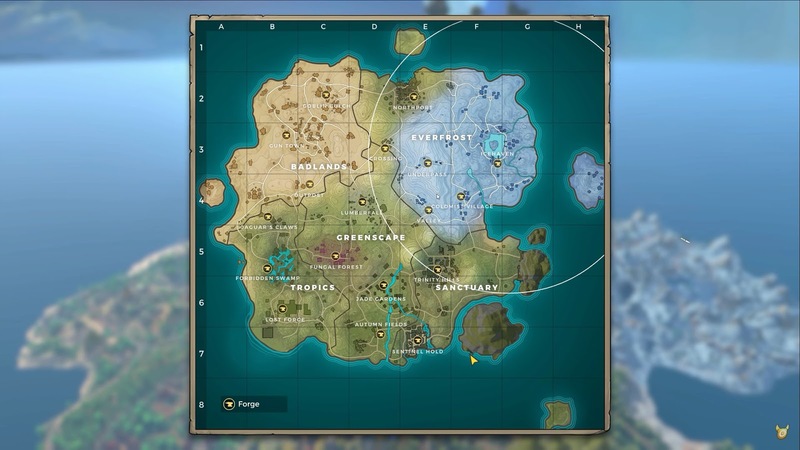 Everything we currently know about the map in Realm Royale. Our Realm Royale map guide covers all of the current locations with details of Forge locations. Tips on finding the best loot spots will be added to this article over time. It's important that you explore the area, clear out all of the goodies you want, and then make your way to the next zone in order to keep upgrading your loadout. Oh, and don't die along the way - that's really bad of course.